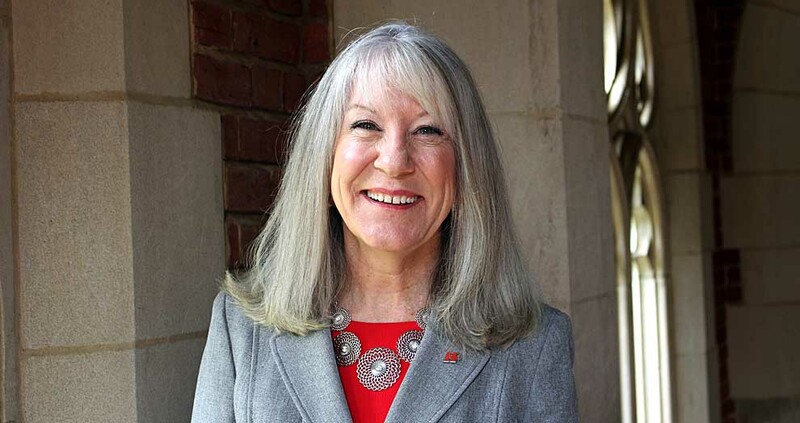 Huntingdon College President J. Cameron West announced today the appointment of Dr. Anna McEwan as provost and dean of the college. She will begin July 1. 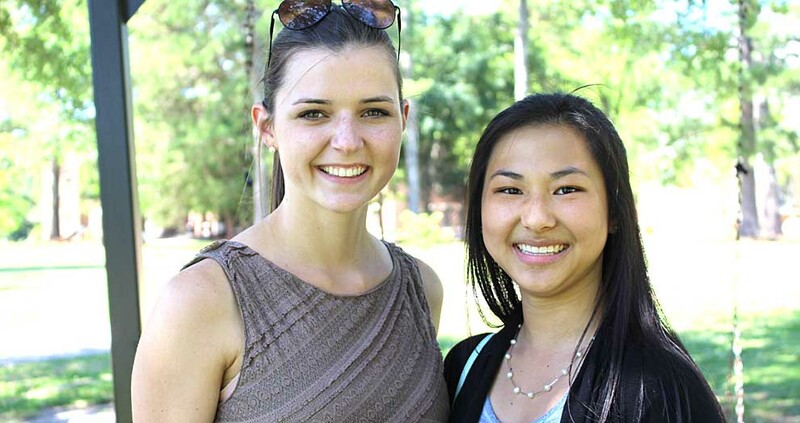 The Huntingdon College Office of the Registrar has issued the lists of full-time day students whose academic performance during the spring semester 2017 qualified for recognition on the College's Dean's List of Honors or Dean's List of High Honors. 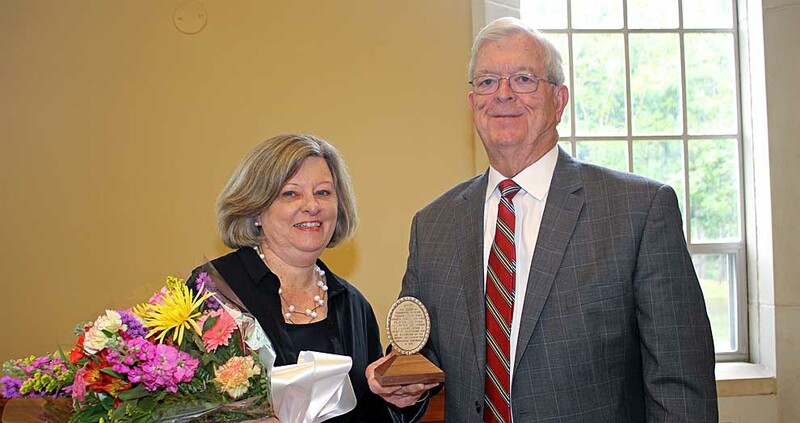 Huntingdon College President J. Cameron West and the College's Board of Trustees honored Karl and Brenda Stegall with the Mary Mildred Sullivan Award earlier today. 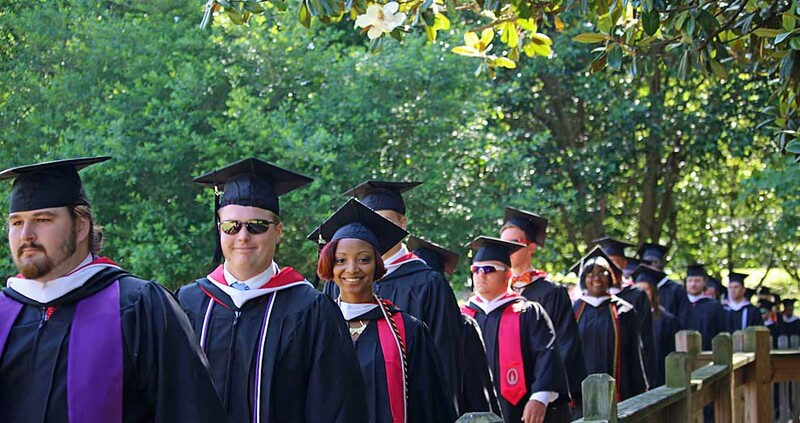 Huntingdon College graduated its largest class in College history, Saturday, May 6. Evening Bachelor's Degree graduates, combined with traditional day graduates, totaled more than 300 in the Class of 2017. 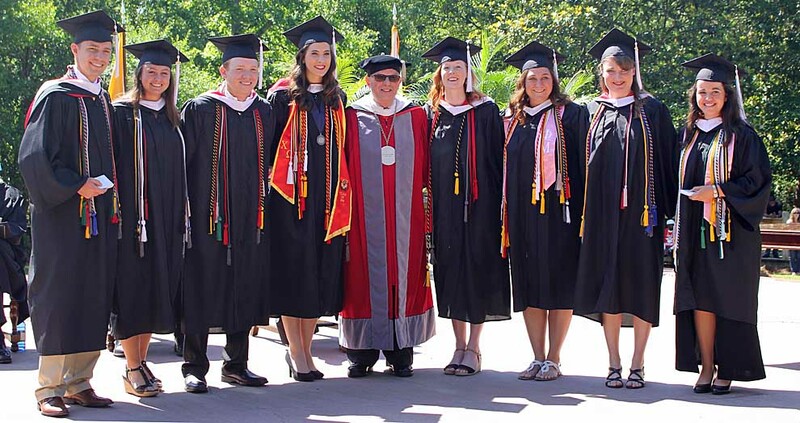 Members of the Huntingdon College Class of 2017 collected their diplomas in two separate ceremonies Saturday, May 6. With day and evening graduates combined, this is the first time Huntingdon graduates in a single year have totaled more than 300 students. 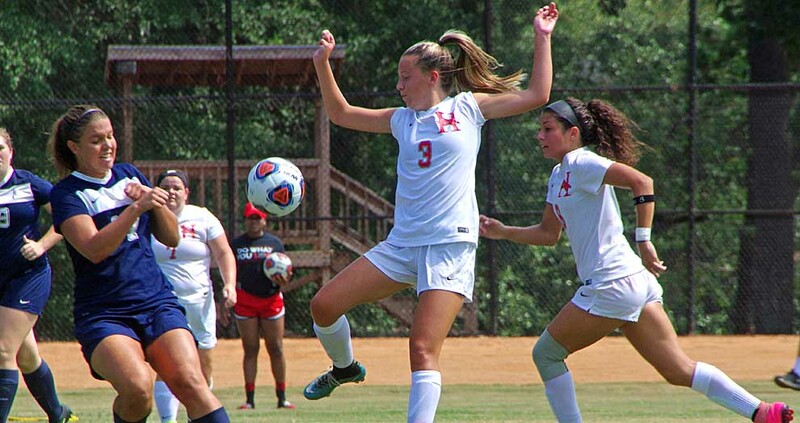 Huntingdon College breaks ground today on the College's southeast corner, where new soccer and softball fields will be constructed. 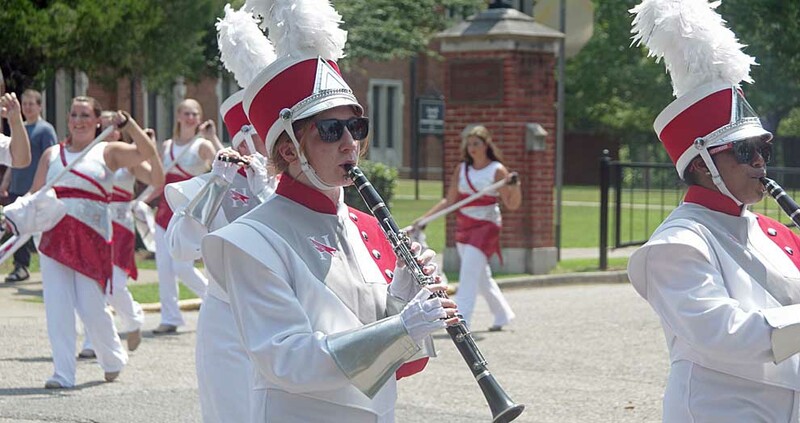 Huntingdon College's Marching Scarlet and Grey, with plans for a 100-member roster this fall, will have a new practice facility as classes begin in August. 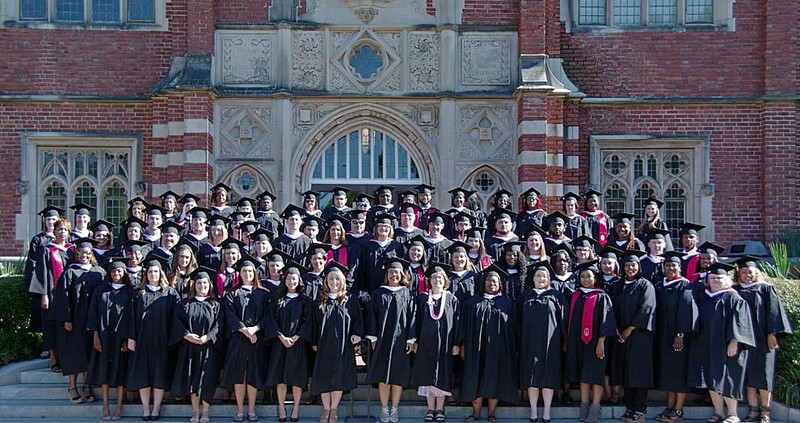 Huntingdon College's Class of 2017 will collect their diplomas in two separate commencement ceremonies to be held Saturday, May 6, on the College Green. 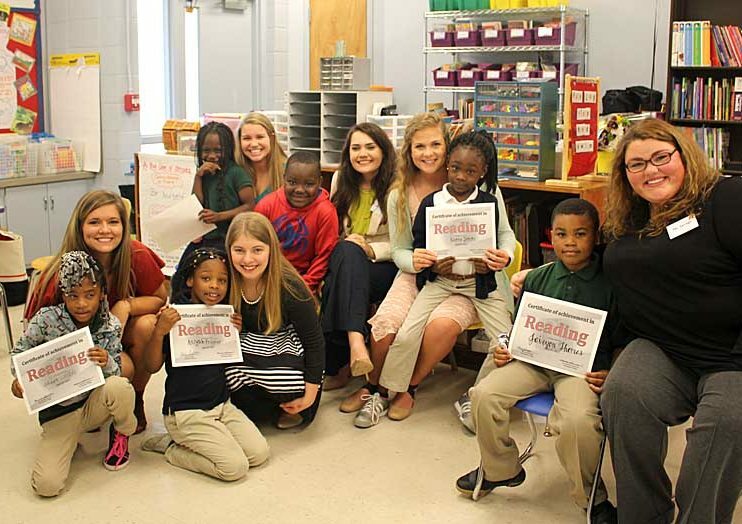 The Huntingdon College Department of Teacher Education and Dozier Elementary School have established a professional classroom at Dozier for the purpose of preparing future literacy educators. The partnership was celebrated last week at the school.